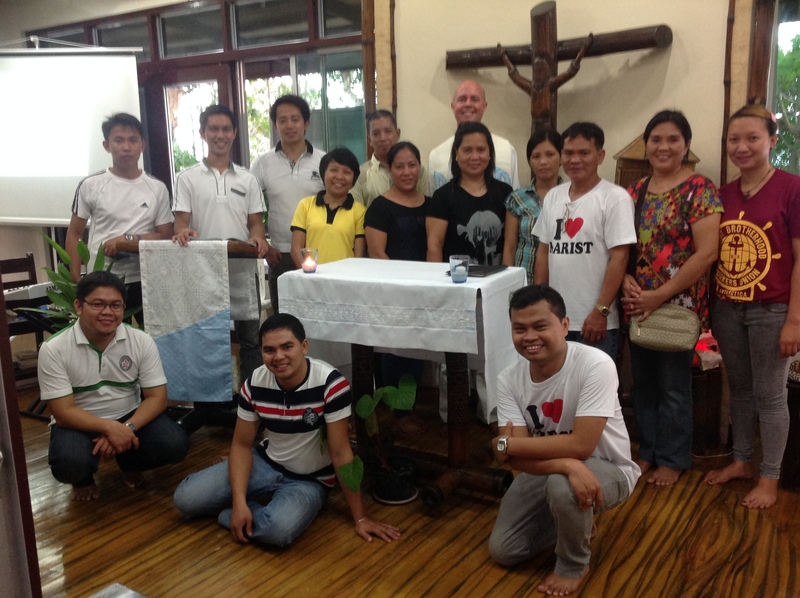 On the Feast of the Immaculate Conception, all the Marist Staffs of the District of Asia gathered together for a day of prayer and reflection at St. Peter Chanel Community, Punta Dumalag. 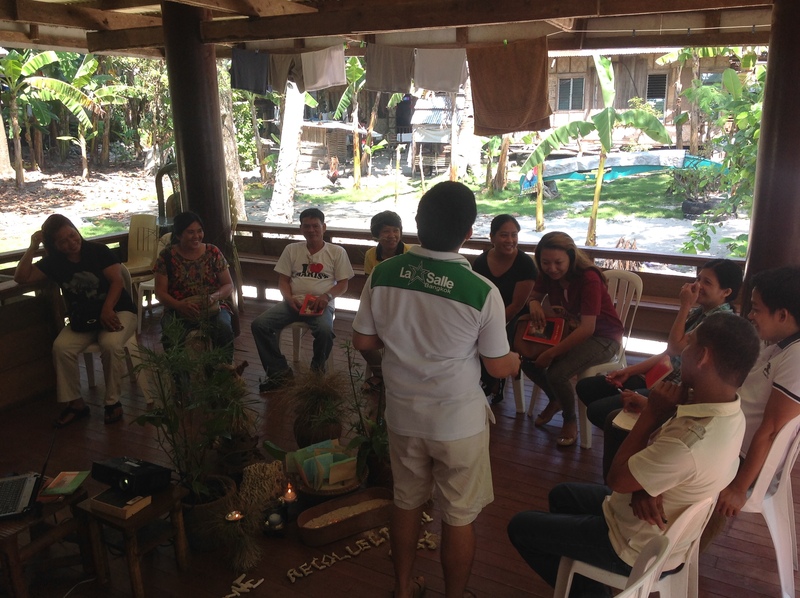 This recollection was blessed by the presence of the nine staffs from Digos, Dumalag and Bajada communities. This was so far the biggest gathering of our staffs. Facilitated by Bro. Nino Memorial,sm and Bro. 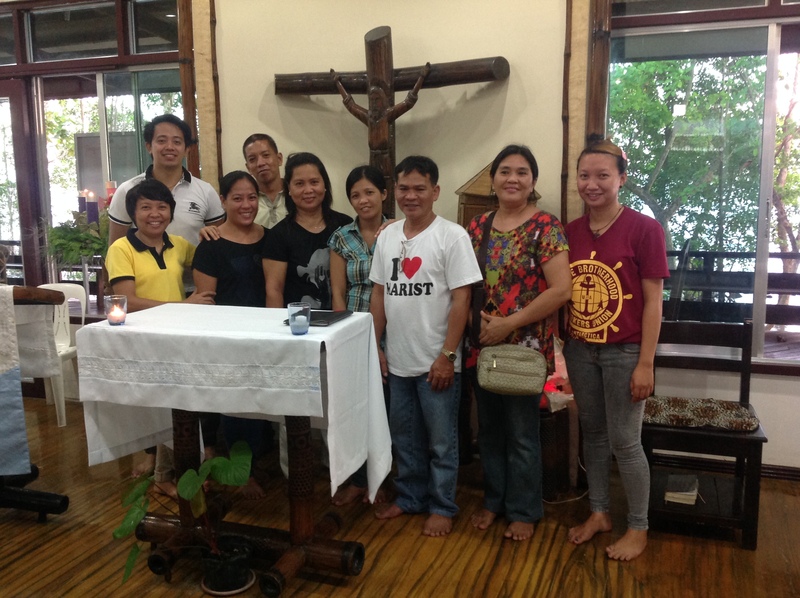 Roque Rebito, sm the gathering gave a venue for the staffs to know each other and share their own experiences as partners of the Marists in their mission. As part of their reflection, the staffs were invited to reflect on their advent preparations and their special roles to the mission of their respective communities where they render their services. 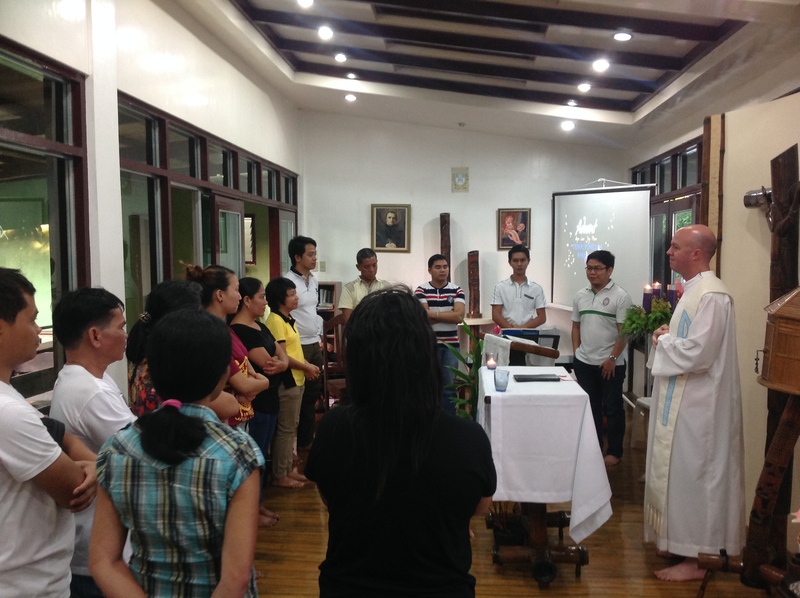 The staffs were really delighted by the importance and the emphasis given to their contribution to the mission of Mary here in the District of Asia. 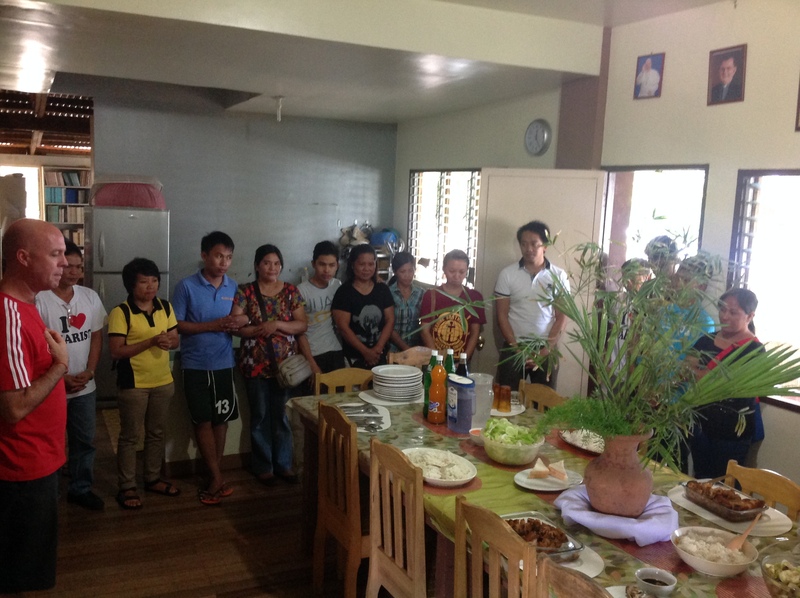 This get together was culminated by the Holy Mass celebrated by Fr. Damian Dempsey,sm. We would like to express also our deepest gratitude to all the people who made this gathering a successful one, especially to the MIC students of St. Peter Chanel community for the great welcome and the sumptuous food. May they have a blessed Christmas and grace-filled New year!